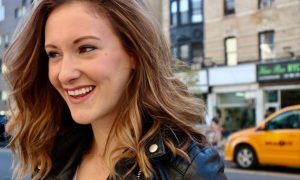 Established in New York, USA in 1887 as a cobbler on Broadway, diagonally across from the old Metropolitan Opera House, Capezio is one of the largest and most respected dancewear companies in the world today. Capezio products have been worn and loved by legends such as Anna Pavlova, Fred Astaire, Liza Minnelli, Sammy Davis Jr, Gene Kelly, Alicia Alonso, Bob Fosse, Madonna, Beyonce, Justin Timberlake, Katy Perry, Michael Jackson and many more. 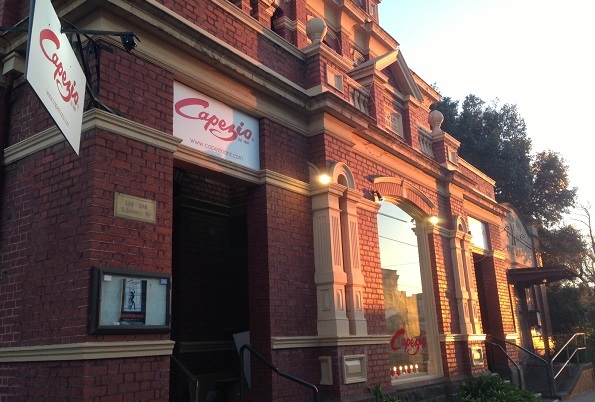 On August the 3rd 2013, Capezio opened their first Melbourne Flagship store on Glen Huntly Road in Elsternwick! Set in the heritage listed old Elsternwick Post Office, the building reflects the rich history of Capezio and strongly enhances the overall ambience of the store. Upon entry to their store, you are greeted with friendly staff and an array of fabulous dancewear. They stock footwear for Ballet, Jazz, Tap, Pointe, Contemporary, Character, Lyrical and Dancesport, and apparel – such as leotards, skirts, dresses, class uniform and legwear – to suit all styles of dance. There are many things that make this shop unique in comparison to your normal dance shop. First of all, the stunning window display. 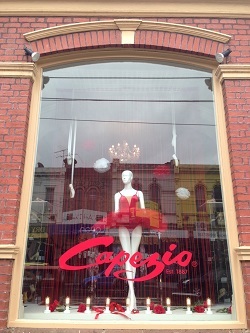 Capezio Elsternwick has been blessed with a beautiful, high-arched window, which they dress with a different theme each month, showcasing their products and attracting interest from passersby. The dedicated pointe shoe fitting room. They have a special in-store display of one-off historical shoes that Capezio has made for Broadway shows – such as The King and I, A Chorus Line and The Music Man – a shoe worn by Liza Minnelli and even some tools used by Salvatore Capezio himself to craft some of these historical shoes. 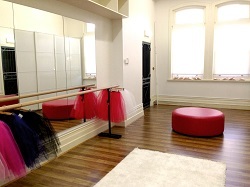 The crowning jewel of the Capezio Elsternwick store however, would have to be the dedicated pointe shoe fitting room. The room gives a special setting for your fitting, where experienced, trained staff can ensure the perfect shoe for you. Capezio regards dance as an art form, a lifestyle and an attitude. Capezio is committed to dance now, more than ever. Visit them in-store at Capezio Elsternwick today at 296 Glen Huntly Road, Elsternwick, VIC 3185 and phone them on 03 5975 0266.